Have you always had a dream to open a café of your own? 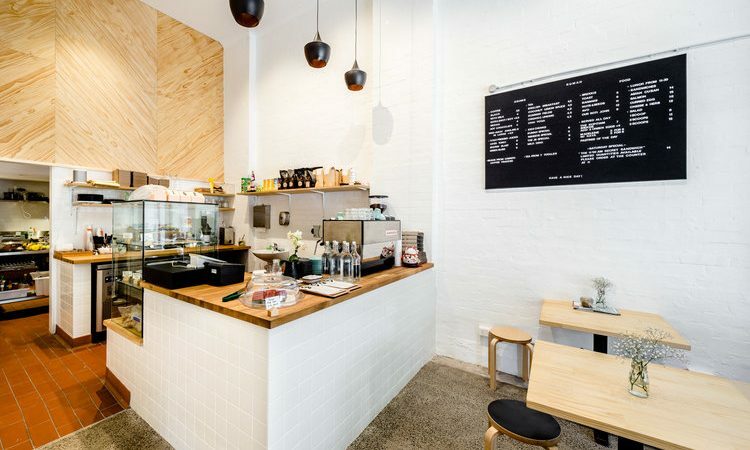 Many café fitouts in Sydney are simply cookie cutter designs and don’t offer anything new to their customers. So the way to make your mark and run a successful business is to offer something different in the design department. Hospitality fitouts that are innovative will always bring in the customers, and at Liteco Projects, we have seen a lot of cafés and completed an uncountable number of café fitouts in Sydney. So we know what is boring and dull, as well as what’s popular, trendy and out-of-the-box in café designs and layouts. To give you some interior design inspiration for your new or refurbished café, here are 5 hospitality fitouts that are cute, a little quirky and will help you to stand out from the crowd. 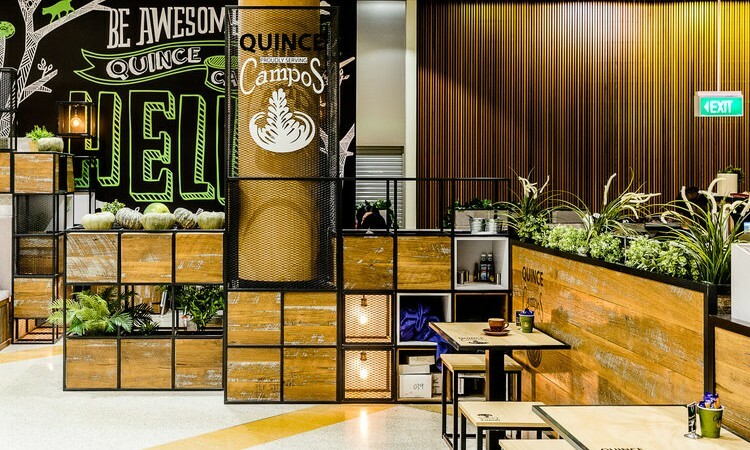 Once the domain of universities and the hippie culture, a few café fitouts in Sydney are moving towards a comfortable living room feel, offering something different to their customers. A few of these have popped up around Australia and they add an extra level of intimacy and intrigue to the customer’s experience. This might seem like a misnomer, but it is essentially an unfinished look to your refurbished café. Unfinished hospitality fitouts have industrial girders, open brickwork, exposed timbers and other interior design These can actually be easily ‘finished’ and altered in the future, if the design no longer suits your ethos. Having an open plan kitchen helps to make your customers feel part of the overall café experience and also heightens the transparency of your business. 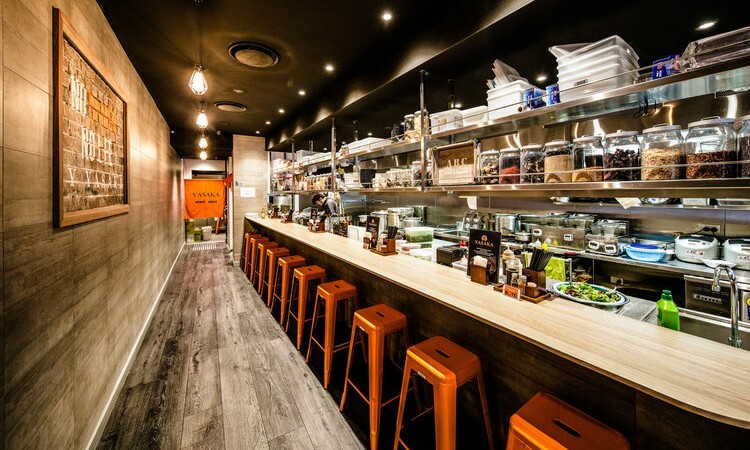 Café fitouts in Sydney that incorporate open plan kitchens find that customers flock to their establishments, because they like to watch their food being prepared, an idea that has become popular in many restaurants over the past few years. In the USA, you see many hospitality fitouts that are a mix of both a retail outlet and a café. This design style is becoming more and more popular here, as customers appreciate being able to enjoy good food, whilst also being able to actually buy the same food items to take home or read one of the books on the shelves with their coffee. The beauty of this design is that with a change of textures you can have a whole new interior design. Think about brick walls and polished concrete floors, then add in copper light fittings, timber tables and chairs, brocades, cushions, carpet mats and lots of glass. To make a complete change in the future, you just need to change the furniture and accessories and you have a whole new concept. Only you know the ambiance you want in your new café, however with our help at Liteco Projects, we can bring your ideas to life with one of the most innovative and trendy café fitouts in Sydney. For on-point hospitality fitouts in Sydney, call Liteco Projects on 02 8068 1755, email us: info@liteco.com.au or complete our online enquiry form.